Major historical milestones typically evoke a flurry of commemorative activities, from scholarly symposia to celebratory concerts to kitschy souvenirs. Similarly, literary lions are often honored on their birth and death anniversaries. This year is a triple play for Mark Twain (1835-1910): It’s been 100 years since he died, 125 years since The Adventures of Huckleberry Finn was published, and 175 years since his birth. So bring on the nationwide festivities for America’s most beloved writer, right? Not exactly. Clusters of “Twain 2010” events are taking place at historical sites dedicated to the author’s legacy, such as his boyhood home in Hannibal, Mo., and his Hartford, Conn., residence. But no concerted national effort exists. An Vermont Actors’ Repertory Theatre. Powers, 68, cheekily dubs this theatrical foray his debut as “Boy Playwright.” But he’s hardly a novice scribe. Powers’ résumé packs a list of, um, powerhouse credits, including a Pulitzer Prize and an Emmy. 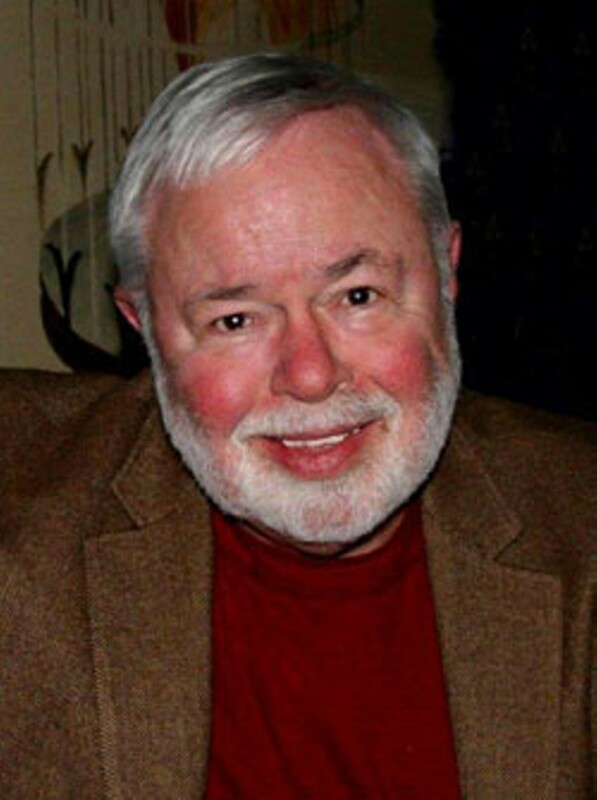 Most recently, he collaborated with Ted Kennedy on the senator’s final memoir, True Compass (2009). Clint Eastwood directed an Oscar-nominated film based on Flags of Our Fathers (2000), which Powers cowrote. Of the dozen nonfiction books he’s penned, the biography Mark Twain: A Life (2005) has received the most resounding acclaim. The Atlanta Journal-Constitution called the book Twain’s “definitive portrait.” It was a finalist for the National Book Critics Circle Award. And, at 720 pages, the magnum opus also manages to be a ripping good read. In a conversation with Seven Days, Powers retraces his lifelong connections to Twain and explains how research for the bio led him to the fascinating story of Sam and Laura. Powers laughingly recalls being “dumb as a box of rocks” at the time. But he believes his modest start “speaks to the power of newspapering for generations of proletarian men and women who come out of the small towns and off the farms … They see newspapering as a chance to join the big conversation,” he suggests. Powers believes Twain blazed this path with his Wild West reportage in the 1860s. Powers confesses that he avoided writing about his hometown’s icon and hero for much of his adult life. “I never felt entitled,” he says. “I don’t have a pedigree; I’m not trained as a scholar or historian. There’s something like 40 books already, biographies about him, either full or partial.” Powers kept writing around the subject, though, with two books about Hannibal and a look at Clemens’ childhood. Once Powers committed himself to writing the biography, however, he came to realize that the massive quantity of Twain scholarship had still left “a hole you could drive a truck through,” he asserts. “And that hole was his life as he lived it.” Most academics had taken a “forensic approach” and focused on psychoanalyzing the man or deconstructing his work. Powers’ approach was radical in its simplicity: letting Twain speak for himself. The Mark Twain Project in Berkeley, Calif., the central archive for his papers, “has 15,000 letters to and from him that I could use like a novelist would use dialogue,” he explains. In addition, “the notebooks that he compiled ceaselessly give you his inner thought processes. So I didn’t really have to theorize about him. The letter that inspired the storyline of Sam and Laura certainly tantalized Powers’ imagination. Written in 1964 by a man named C.O. Byrd, it describes an evening in a Hollywood nightclub celebrating the 80th birthday, in 1925, of Laura Wright — the same Laura who young Sam Clemens had romanced in New Orleans in 1858. The letter suggests substantial, and previously unknown, correspondence between them. The real Laura was unable to console Sam, because her mother quashed any further pursuit of the courtship. She deemed her daughter too young, and Sam’s social station too low. But his notebooks reveal that Twain continued to see Laura in his dreams. “She was an angel to him,” Powers explains. “She came back again and again to calm him down.” Henry’s death was the most wrenching of the bereavements “that start when he’s a child and never stop.” Laura “answered something for him about innocence,” Powers asserts, especially because his almost mystical memories of her were frozen in time alongside the trauma of losing his brother. Powers has his own dream about the future of Sam and Laura after its Vermont debut: “that it will just get out there — to community groups, college, university groups, regional theater,” he says. 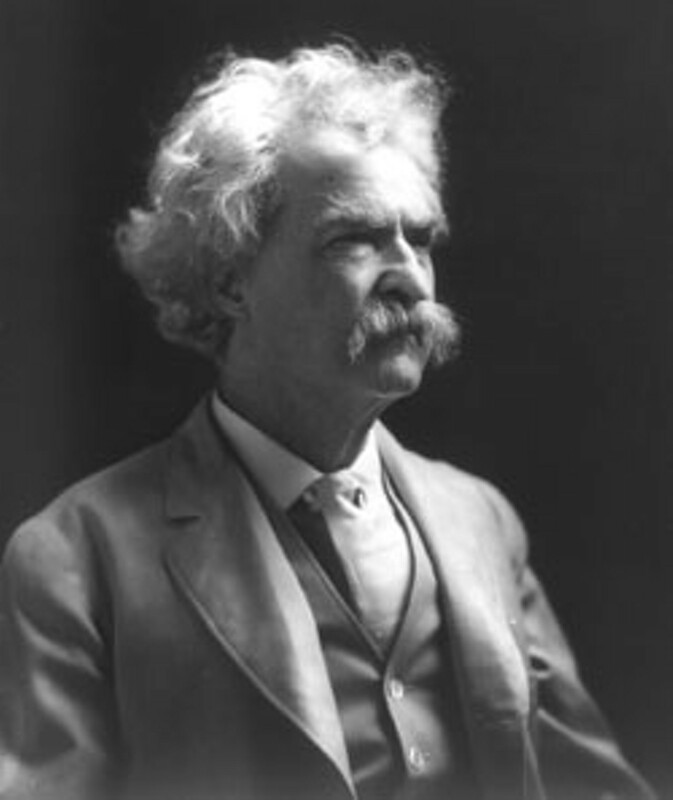 “Given that there’s no other unified commemoration of [Twain], maybe this will fill the vacuum.” The play is already scheduled for a reading at the University of Missouri in March and a summer production in Calaveras, Calif.
Because the Rutland reading is the play’s first, director Liccardi has been working closely with Powers. It’s rewarding to move the text from the page to the stage, she says: to see that what’s in the playwright’s head finally “gets inside someone’s heart.” An informal Q&A session with the actors, director and playwright will follow the performance. Sam and Laura, written by Ron Powers, directed by Diane Liccardi. Paramount Brick Box Theatre, Rutland. February 19 & 20, 7:30 p.m. $12 at the door.